A few days from now and we will celebrate the famous festival of Christians. 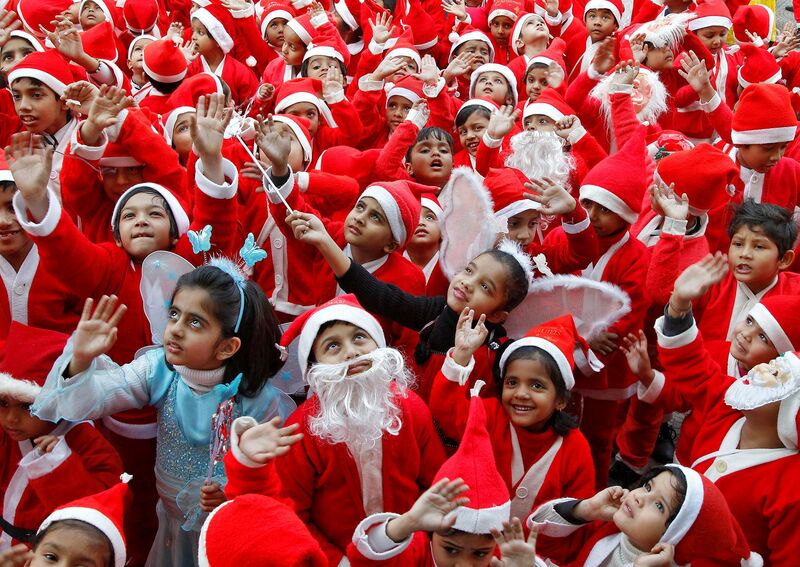 Christmas is the biggest and primary festival of the Christian community. All across the globe, this festival is celebrated with full joy and enthusiasm. On the occasion of Christmas festival, people send Christmas day Shayari to loved ones and Send Christmas greeting cards to the people who live far from them. Christmas is the time for the Christians when they focussed on Jesus Christ. They believe that on 25th of December Jesus Christ was born to mother Mary and father Joseph in Bethlehem. People believe that God sent Jesus Christ to earth to save the mankind and spread the message of love among us. 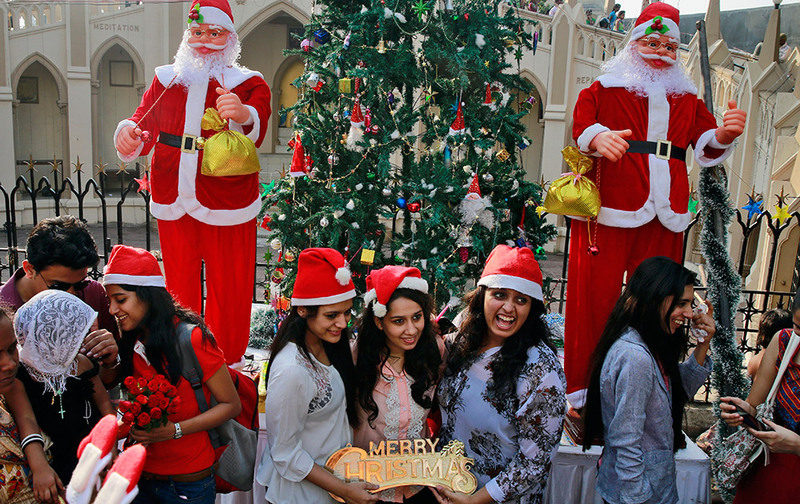 Christmas is the most wonderful time for the every one when they focussing on participants in various events, family togetherness, music concerts, decoration, special food for dinner and singing Christmas carols. But this is not the only things people which people do on Christmas. Before the Christmas Christians gather in church to worship to Lord Jesus Christ and asked for forgiveness to him for their sins. On the midnight of 25th December, people gather in church for the Christmas mass. Christmas mass is arranged by all the churches around the world, Christians people together offer prayers to Jesus Christ, sing Christmas carols and read the bible. Christmas mass is one of the main rituals of Christmas festival. The other important part is decorating the Christmas tree and the feast at night with family and friends. The week before Christmas all across the world, the staff of the churches starts cleaning the churches whitewash it. People also clean their home, decorate it with Christmas tree and lights. When the festival come churches and houses look beautiful in lights. At the entrance of their house, People hang the multi-coloured big star, made up of paper. At the night of Christmas in dark winter people eat delicious food with their friends and families, and enjoy snowfall. Though people in living southern hemisphere believed that somewhere significance of the original feast is lost as Christmas comes in the middle of summer. Family dinner at the beach cannot really give them the atmosphere of a cold and dark mid-winter. But still whether in dark mid-winter or mid-summer people celebrate the birthday of Jesus Christ in a loving way. Christian people believed that Christmas is all about the light and the love of God being sent to us in a most personal way, in the face of Jesus Christ. On this Christmas, I pray that this Christmas brings the joy and comfort that come from Our Lord’s Presence. ­A special festival should be celebrated with special people. But don’t forget to wish them in a special way. Send Christmas wishes to the people who make your life wonderful every day. Merry Christmas!